Understanding our values is a very important part of self awareness! If we clearly know what we value then we are able to make choices, decisions and take aligned action and guess what, that makes us feel sensational!! People who consistently live within their values, experience a greater sense of congruence and inner peace than people who don’t. The reason I share this is because within my top five values lives compassion, in fact it sits at number four. Because I value compassion so highly, I am interested in supporting companies that have compassion within their value set. That means no animal testing and behaving in a way that treats the Earth well. Over the last few months I have had two new companies cross my path and they are just too good to not share with you all. The first company is called Ekoworx. Ekoworx was introduced to me by my friend Juls from Sydney and she was completely singing its praises. I was whinging that I couldn’t get the limescale off my shower screen and was thinking about buying a new one. The one challenge with wanting to use environmentally friendly cleaning products is that they sometimes aren’t very effective. Like me, Juls is a very compassionate woman and her intial attraction to Ekoworx was because it’s mission is to “help eliminate the use of toxic chemicals used in cleaning products”. Well, that’s a bloody good mission if I have ever seen one! On top of that, it was made by two dads from Bondi, Adam Lindsay and Justin Alexander in collaboration with Chief Scientist Dr Leigh Aldous. It is 100% Australian made and doesn’t animal test EVER! Okay, so at this point, its a win, win, win, but does it work? Yep, it is the BOMB! I am totally converted! Ekoworx has been such a God send in my house. I spray it around as I say “You’re welcome” to the planet and I feel like an amazing good person for so many reasons. Do yourself favour and give it a shot! 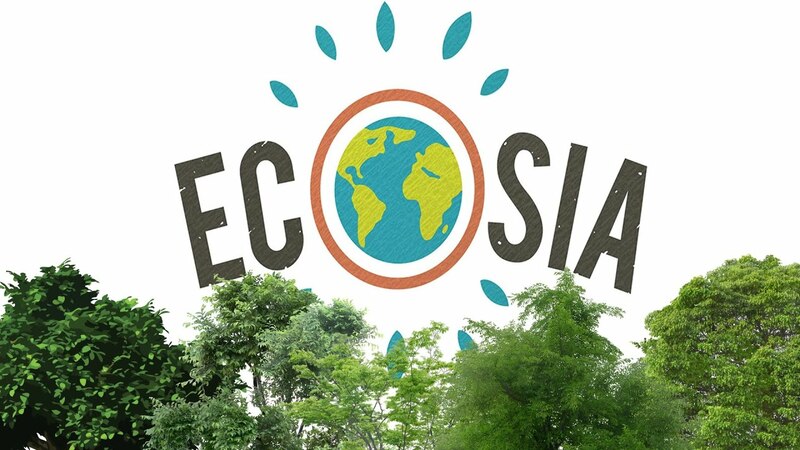 Ecosia is a social business meaning “we measure our success by the positive impact we can have on people and the environment”. How cool is that!! So what is it? It is a search engine, like Google but they invest 80% of their profits into reforestation in the places on the planet that need it most like Nicagarua, Brasil, Peru, Indonesia, Morocco, Madagascar, Tanzania and Burkina Faso in West Africa. Their goal is to have planted a billion trees by 2020. As I write this now, they are powering towards 28 million trees planted. The company was started by a German man called Christian Kroll. 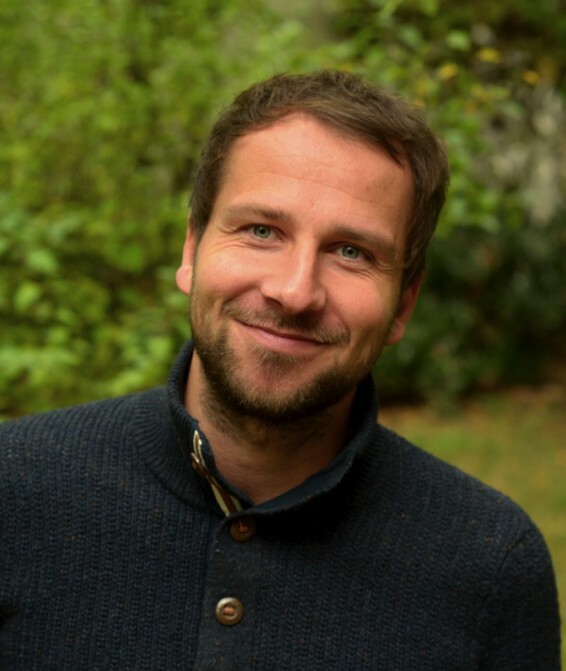 Christian went travelling around the planet in 2009 after completing his business studies. During his studies, he was disappointed to see that profit was positioned as the most important aspect of business. He felt inspired to take a year off and go get a different view of the world. On his travels he saw how important trees are for the survival of the planet so when he came home, he started Ecosia. When you think about how much Googling people do, I mean “google it” has become a part of our language, imagine what would happen to the planet if we all started “ecosia-ing it”? The thought just makes my heart explode! Do yourself, and the planet a favour, and pop this site on your phone and home computer to become your “go to” search engine from here on in. Let me just finish by saying that in no way was I asked to endorse either of these products. I am just a firm believer that the consumer dollar is what is going to change the world. That belief makes me feel pretty powerful and very keen to share any product or service that aligns with my core value set. Previous articleBreaking throughE + R = O, and it's not algebra!